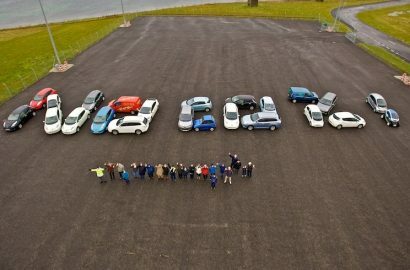 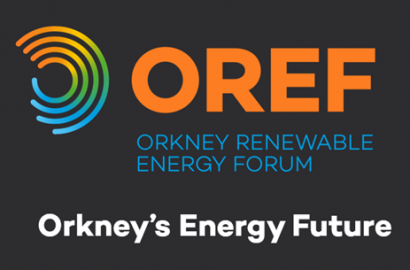 Since 2000, the Orkney Renewable Energy Forum (OREF) has been an integral part of the development of a diverse and successful renewable energy industry in Orkney. 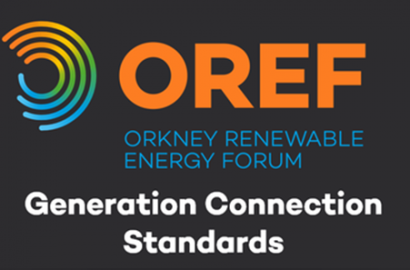 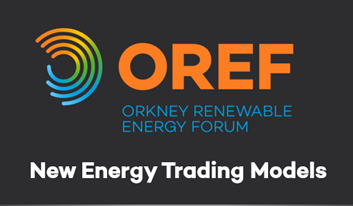 As a membership organisation, OREF is open to businesses and individuals with an involvement or interest in Orkney’s renewable energy sector. 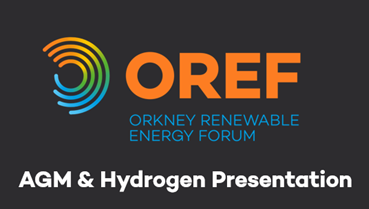 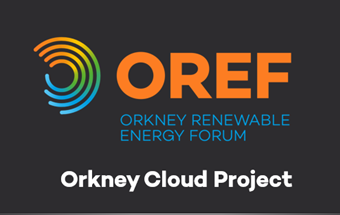 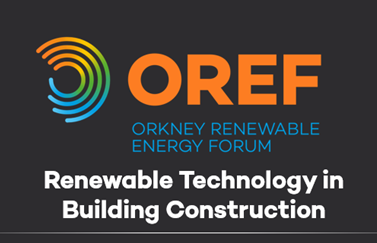 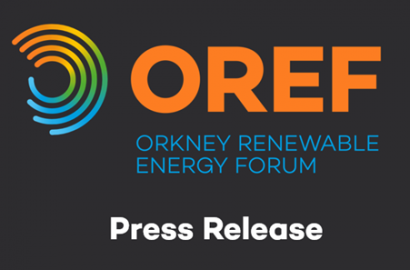 OREF aims to address strategic issues affecting Orkney’s renewables sector through focused collaboration with members, the local community, key stakeholders, and Orkney’s world-leading academic and research organisations.